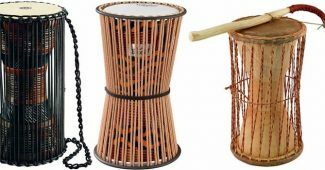 Generally, when we speak of snare drums, these are percussion type instruments made from steel or wood in which these were played using a pair of wooden sticks. They are commonly part of the percussion set ensemble to protrude amazing beats, rhythm, tempo, and resonance accompanying the other instruments to create artistic harmony and melody thus, formulate a quality piece of music. 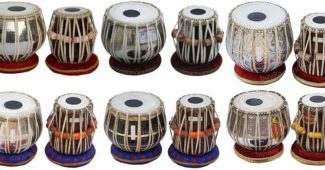 Most of the buyers interested in musical instruments are looking particularly among the percussion types hence, the objective of this article is to help these significant customers to purchase the right products at a reasonable price. By reading this context, you will have the ideas which products were the best sellers and what kind of brands that most of the customers purchased. 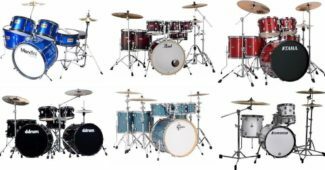 For snare drums (adult), you may visit these brands namely Mapex, Ludwig, and Drum Workshop Inc. On the other hand, you may try to take a look among these student kits which include GP Percussion, ADM, and Gammon Percussion. #2. Ludwig Hand Hammered Black Beauty Snare Drum with Imperial Lugs 14 x 5 in. Ludwig Hand Hammered Snare Drum Check here! 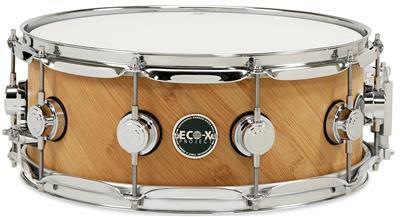 DW Drums Eco-X Check here! GP Percussion SK22 Check here! ADM Student Snare Drum Check here! Gammon Percussion Student Snare Drum Check here! Grasp this amazing instrument that comes in elegant masterpiece chrome finish look. This percussion delivers a neutral tone with focused mid-range, high crisps, and fat lows hence, it brings a drier sound with a touch of solid metallic crack. It can keep pace with light to heavy metal kind of music and rock. What’s surprising on this instrument is the price. Yes, you can only get this at an affordable amount with furnished quality and awesome sounds already. 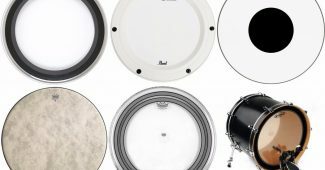 It’s a practical choice for someone that looks for a budget friendly side drum. Just merely looking at its fine and elegant black lustrous shell was already an awesome specification. To scrutinize this instrument further, it provides a tonal quality and sensitivity as to its rhythm, beats, tempo, and resonance. When it comes to the hand hammered brass, it affects the control of the resonance due to its brass characteristics. This might be pricey but it’s all worth it if you want to give it a try for a professional drumming experience. 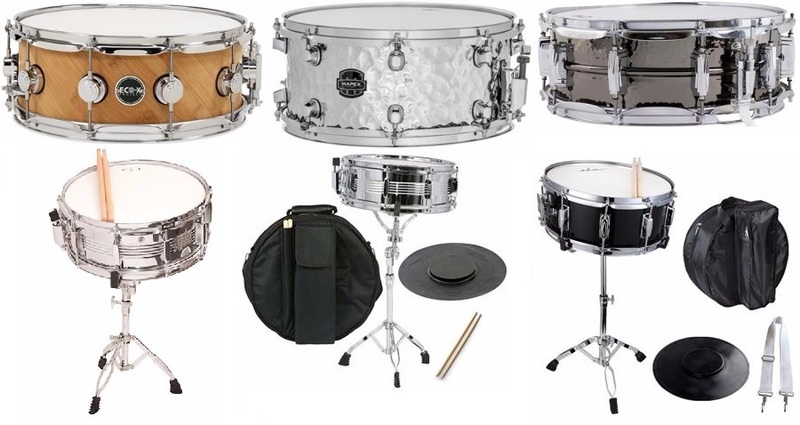 Are you planning to own a wood-based snare drum? Well, this is something that you might get interested with. This Drum Workshop’s product features a hybrid bamboo birch shell construction and it can be mounted to suspended toms. The heads were furnished using the DW Drums of Remo USA and it manifests a true pitch tuning system. Moreover, the desert sand style of its appearance makes it look traditional and upbeat. 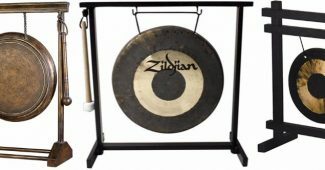 When it comes to its sounds, it provides a cutting high, warmth resonance, and cracking rim shots hence, it results in a full volume, full frequency, and full bottom end tones. Moreover, its bamboo specifications make the instrument more versatile and durable. The price of this instrument can be categorized in a mid-range but it’s a worthy investment to try due to its quality specs and function. Surprise your children with a precious gift from GP Percussion and hone their skills when it comes to playing musical instruments. As early as today, give your child this amazing student instrument kit which already includes double-braced stand, sticks, manual, key, and nylon storage bag. It’s a great practice set ideal for 7 years old and above. 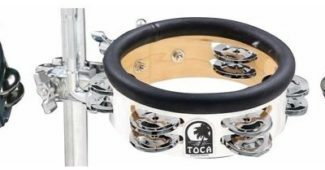 When it comes to its sound, it perfectly resembles a professional snare drum like the adult version and it can be used for Rock, Jazz, Latin, and Acoustic type of music. An awesome way to level up the musical instincts and knowledge of your child. Don’t hesitate to purchase this product since it was only offered at a standard reasonable price. Start molding the potential skills of your child in terms of music and instruments. To have a hint when it comes to its features, the ADM student snare drum set was a great practice kit for your 3rd-grade to a 5th-grade child. 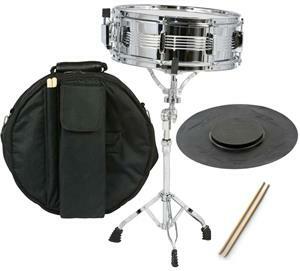 It’s a quality beginner student drum with pad case sticks and stands included in its package. 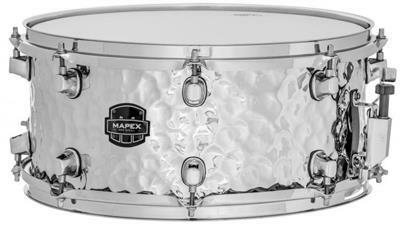 The professional look of the drum was inspired by its Hairline Nickel Finish. As to its tones, it can produce perfect resonance and soft-sounding tone which was great for Jazz, Latin, Acoustic and even semi-rock style music. It can also be played during musical class lessons, live intermission numbers, school activities, club band, and other personal musical practices. Check this product now to the trusted online shopping networks and get this at an affordable price. 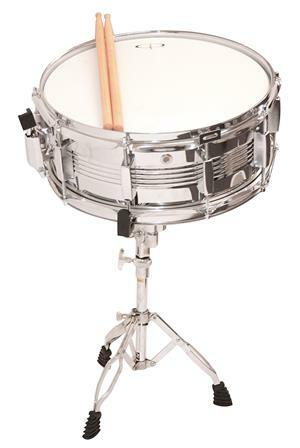 Do you prefer a plain stainless steel look of the snare drum to your kid? 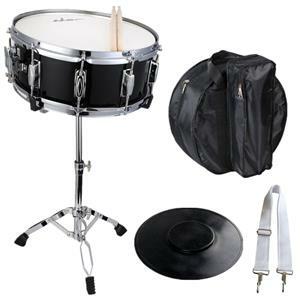 You may choose this Gammon Percussion’s instrument that comes with chrome plated drum, pad case sticks, double-braced stand and Padded Cordura Nylon storage bag. It was recommended by most teachers due to its sound quality, durability, and versatility. 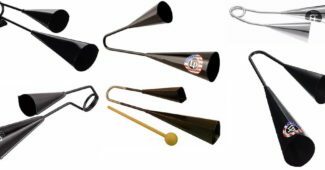 An amazing way to start improving the musical skills of your child using this percussion instrument. It can be purchased for an incredibly reasonable price for the entire package. For the ideal age, it can be played by 7 years old and above for a beginner’s practice. 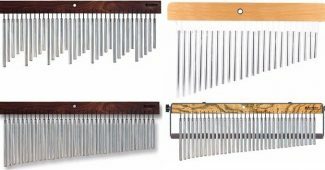 Get this musical instrument at an affordable price offered by Gammon Percussion. In evaluating the specifications of this instrument, it is important to examine the material used for the head and shell because it will affect the durability, versatility, and sound quality of the instrument. Generally, this instrument’s shell was supposedly made from mahogany, birch, maple, oak, beech, poplar, basswood, steel, aluminum, brass, copper, or bronze in testing the solidity, reliability, and compactness of the head and shell. Which is better, a wood or metal-based material? Well, this one was actually depending on your style and music genres. Typically, the metal drum has an echoing sound whenever you strike it with the sticks and it has a lot more crashing sound than the wood component. You may watch video clips to understand the differences of the two so you’ll have an audible idea regarding their differences. Does it include extra accessories? As much as possible, try to look for an instrument that has it all. 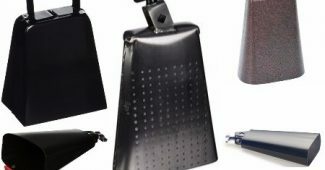 Meaning, it incorporates the necessary accessories and components to play the instrument itself such as stand, sticks, keys, tuning lugs, manual, and storage bag. However, some buyers have already these accessories and they only look for a specific component. For instance, they want to replace their old existing head and shell of their drums hence, they may do so. They can refer to the first 3 product reviews mentioned above for their reference if they only desire for actual drum component.